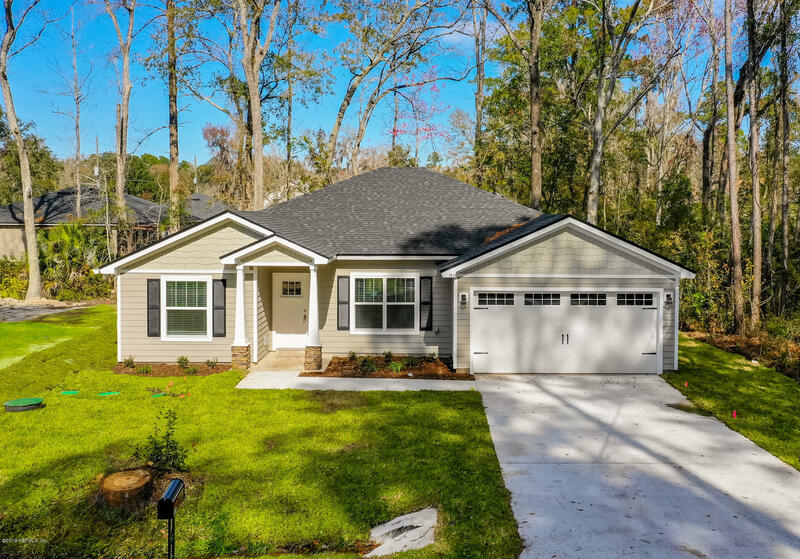 Brand New Construction in the Southside for under $250k!! Awesome 4br/2ba, with an Open Lay Out. Granite Counters, Stainless Steel Appliances. Low Maintenance Hardi Board Siding, 2car Garage. Lot Extends Past the Creek in the Back. Convenient Location Close to Southside/Tinseltown/St Johns Town Center/JTB.